Come and learn how to minimize your trash footprint. This one-hour class is geared towards teaching practical, actionable steps to drastically reduce your landfill-bound trash. 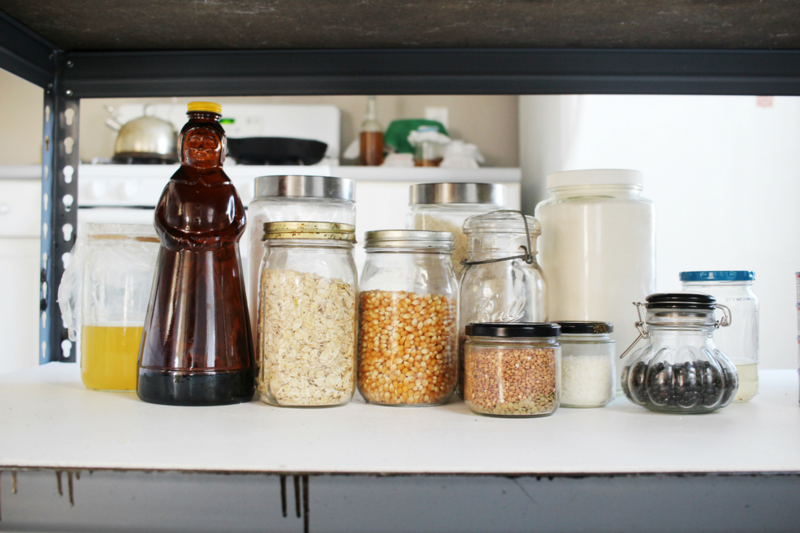 You will learn how to use simple zero-waste swaps to be kinder to the environment, to stop taking out the trash so much, and even to save a little money! Polly is the author of Green Indy, a site dedicated to making zero waste practices more accessible. She's been living a zero waste lifestyle for about two years and loves only having to take out the trash once a month or less.